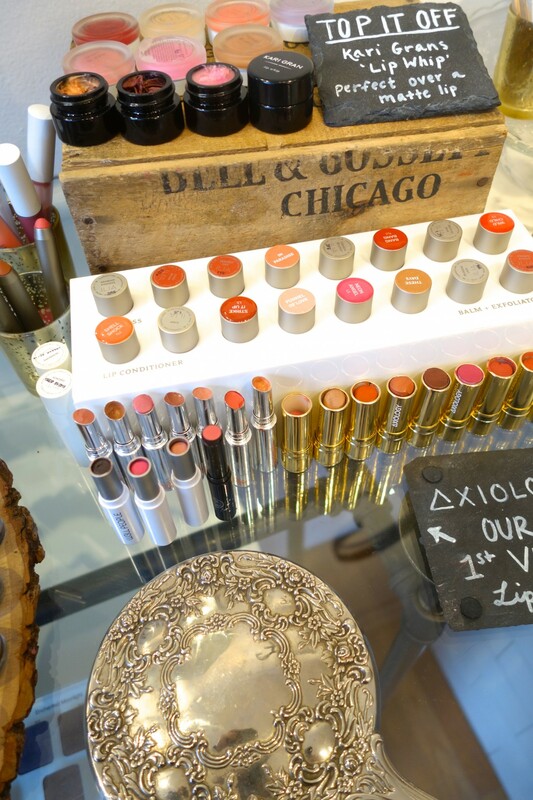 It’s always exciting to see one of your favorite brands expand and evolve over time, especially when that brand is rooted in Boston, and female-owned and operated. Can you say #GirlPower?! 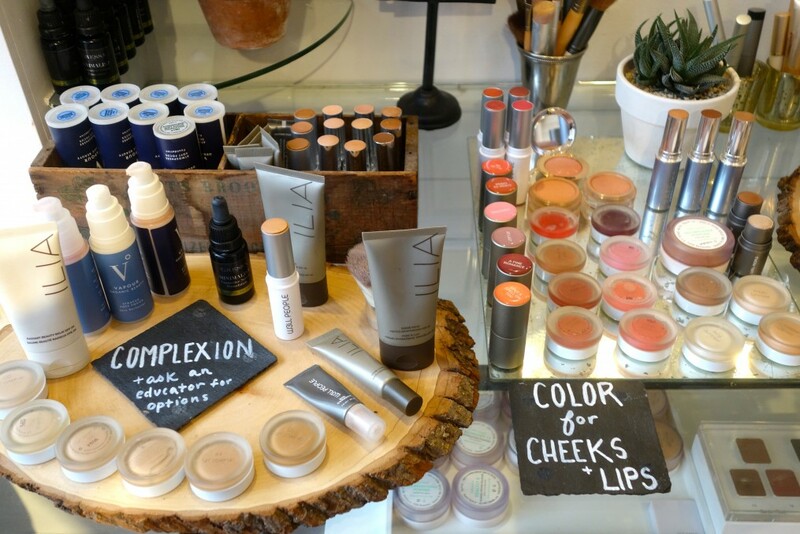 As I’ve written before, Follain is an amazing beauty store that works hard to educate consumers on safe skincare and make-up. This charming shop, which first opened its doors in 2013 in Boston’s South End, now has several locations across Boston as well as in New York City and Washington, D.C.
Follain offers top-notch customer service paired with a fantastic collection of healthy, clean beauty products (think stand-outs from Indie Lee, Tata Harper, and Rahua, to name a few)! Founder Tara Foley’s mission is to encourage people to ask what’s inside the products they use and be conscious of what they put on their skin by choosing brands that are good for them…a.k.a. 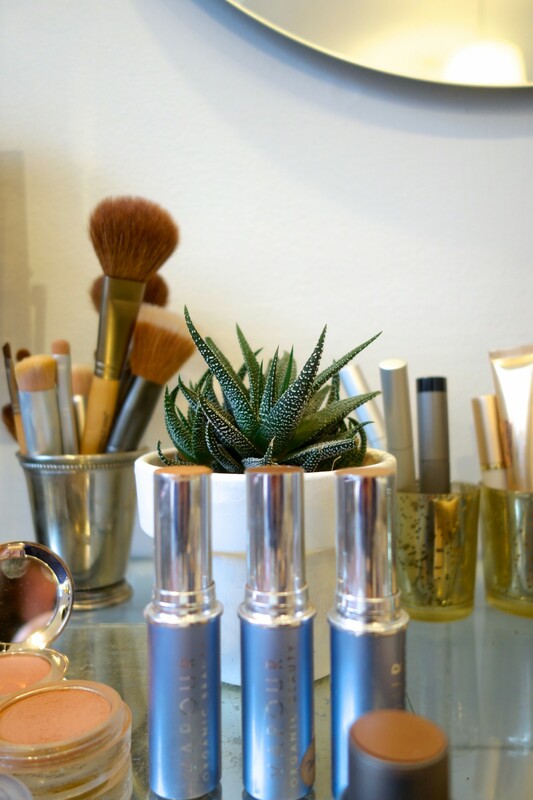 free of harmful chemicals and unsafe ingredients! As a longtime fan of Follain, I couldn’t be more excited to share that it just re-branded itself with a spanking new logo, updated color palette, and website redesign! 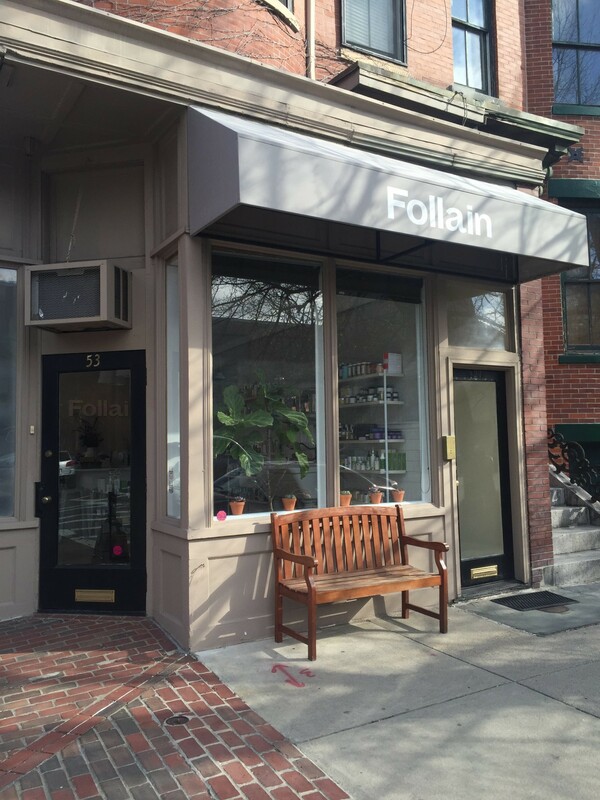 On my walk through the South End today, I got to see Follain’s refreshed logo in action on the awning outside its storefront, and it looks great. Not to mention, for fellow online shopping addicts, the new ShopFollain.com is much more interactive with fun, helpful features like a “Skin Quiz,” to aid you in choosing products that target your top skin concerns. 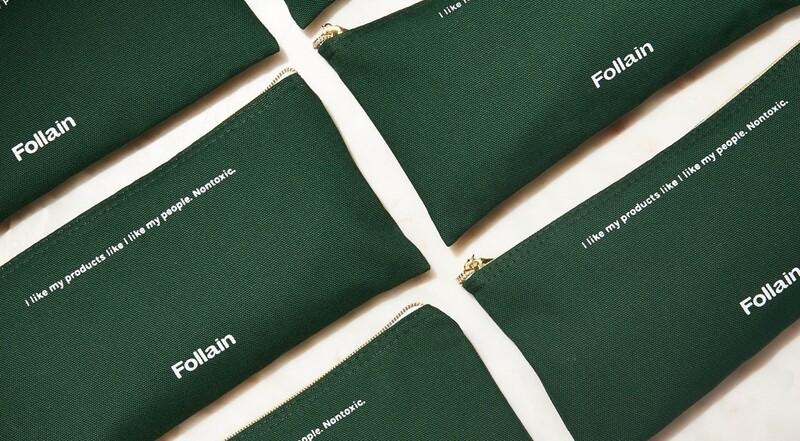 Whether you’re new to Follain or have also shopped there for years, in honor of the brand’s relaunch, the store is offering 10% off your ShopFollain.com purchase, now through May 18, with the code: GOCLEAN. Have fun shopping and don’t be surprised if you become equally obsessed with Follain! Thank you to Follain for sponsoring this post.